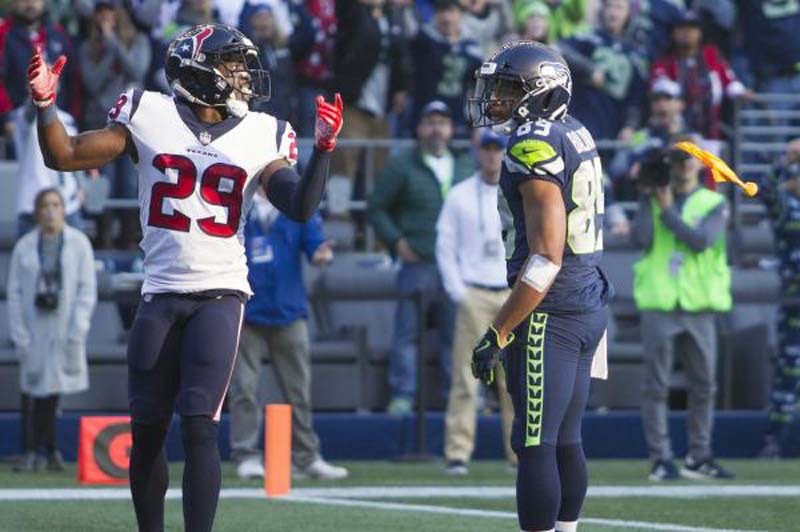 Safety Andre Hal of the Houston Texans has been diagnosed with Hodgkin lymphoma, the team announced on Friday. Hal is undergoing testing and evaluation at the MD Anderson Cancer Center in Houston after he was given the preliminary diagnosis by team physicians. "My faith in God and the support from my family, friends, teammates and coaches will see me through this difficult time," Hal said in a statement. "I will not let this diagnosis stop me from fulfilling my dreams and I do not want anyone to feel sorry for me. I know how to beat this and I will beat it." The 26-year-old Hal was drafted by the Texans in the seventh round (216th overall) out of Vanderbilt in the 2014 NFL Draft and has made 172 total tackles and nine interceptions in his five seasons. The Texans re-signed him to a three-year contract last year. Drafted as a cornerback, Hal was switched to strong safety three years ago and became the starter. "The news of Andre Hal's diagnosis weighs heavy on the hearts of everyone in the Houston Texans family," Texans head coach Bill O'Brien said in a statement. "Andre epitomizes what it means to be a Houston Texan through his leadership, community involvement and team-first attitude. We are confident that Andre's resiliency and infectious positivity, along with treatment and care from the best medical community in the world, will guide him through his recovery." Texans tackle David Quessenberry was diagnosed with non-Hodgkin T-lymphoblastic lymphoma in 2014, but returned to the team last season.